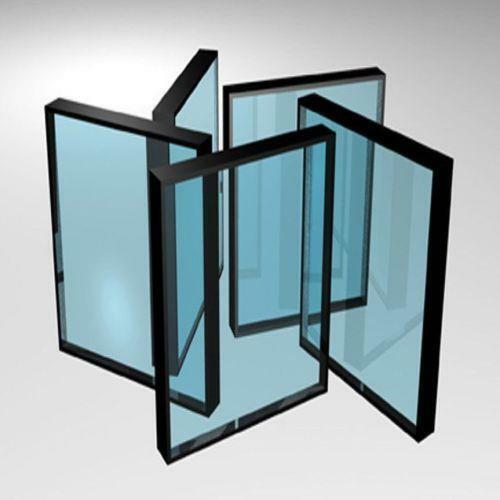 Jivan Industries Established in the year 2017, we, “Jivan Industries ”, are engaged in manufacturing an array of Toughen Glass . Apart from this, we also offer Laminated Glass, and Bullet Proof Glass. Our offered products are widely known in the market for outstanding performance and efficiency. Moreover, we offer these products in various sizes, colours, thicknesses, designs and patterns as per the requirements of our valuable clients. We are supported by a prolific team of professionals in each department. Our team members work hard to maximise the level of customer's satisfaction and to achieve the business goal of our organisation at the same time. We are well supported by our state-of-the-art infrastructure facility and thus carry out operations in an organised and effective manner. Today, we have come a long way and have become a hub of integrated activities working towards providing value added glass products. Our team works with complete dedication with each other and due to their efforts, we have gained a good reputation in the market. We have progressed under the visionary guidance of our mentor, 'Mr. Prakhar Agrawal'. With his wide industry experience and rich knowledge, we have been able to achieve the desired goals. Today we are occupying a prominent position in the market which has come our way after a period of intense hard work. 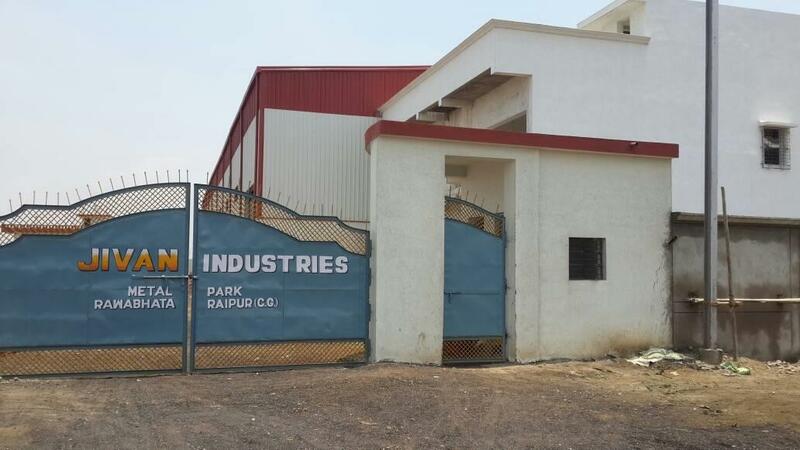 We understand our customers' requirements first and then initiate our production process. Established in the year 2017, we, “Jivan Industries ”, are engaged in manufacturing an array of Toughen Glass . 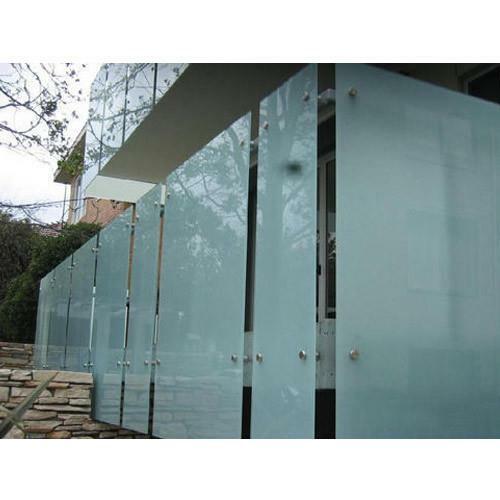 Apart from this, we also offer Laminated Glass, and Bullet Proof Glass. Our offered products are widely known in the market for outstanding performance and efficiency. Moreover, we offer these products in various sizes, colours, thicknesses, designs and patterns as per the requirements of our valuable clients. We are supported by a prolific team of professionals in each department. Our team members work hard to maximise the level of customer's satisfaction and to achieve the business goal of our organisation at the same time. We are well supported by our state-of-the-art infrastructure facility and thus carry out operations in an organised and effective manner. Today, we have come a long way and have become a hub of integrated activities working towards providing value added glass products. Our team works with complete dedication with each other and due to their efforts, we have gained a good reputation in the market. We have progressed under the visionary guidance of our mentor, 'Mr. Prakhar Agrawal'. With his wide industry experience and rich knowledge, we have been able to achieve the desired goals. Today we are occupying a prominent position in the market which has come our way after a period of intense hard work. We understand our customers' requirements first and then initiate our production process. We source material for pvb lamination from world's best manufacturing brand trosifol. We make high standard laminated glass using polyvinyl brutyal film (PVB). 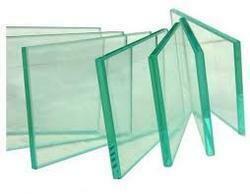 PVB Laminated glass provide much higher saftey than EVA Lamination.